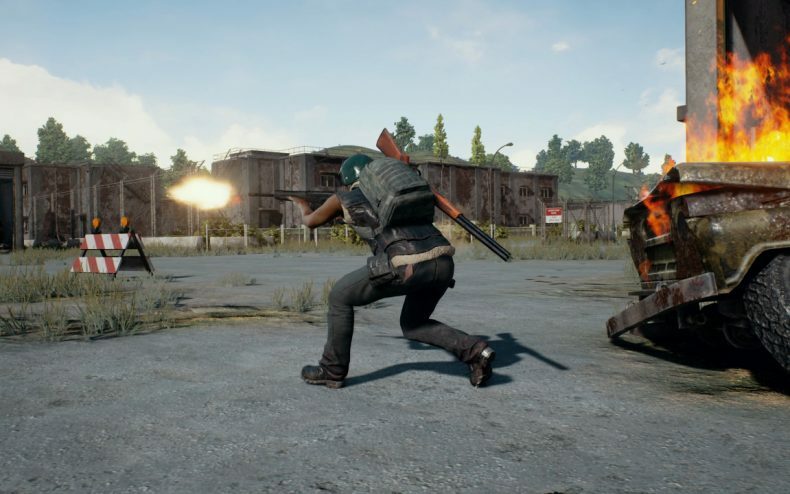 Despite its massive popularity among PC gamers in recent months, Playerunknown’s Battlegrounds is still a work in progress. The version everybody’s playing consists of just one map. The final version, currently being concocted by Wisconsin studio Bluehole, will have more maps, weapons and content. 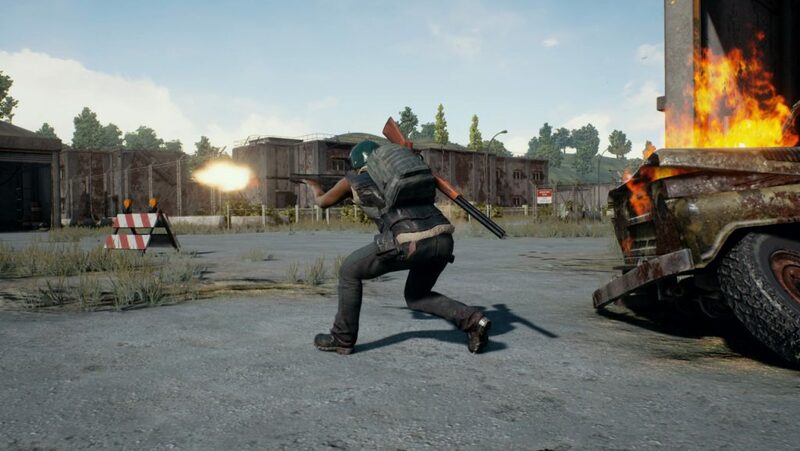 The original plan was for the beta to last six months, but series creator Brendan Greene (“Playerunknown” himself) announced on Steam late last night that he has no choice but to delay the officially completed version for a few weeks. However, he still believes he can deliver a finished version by the end of the year. Originally the PC version of Battlegrounds was projected to go gold in early September, followed by a console rollout beginning with the XBox One in late 2017. Now that date will be when the PC version is finished, so presumably this means a delay for the XBox version into 2018.